Milwaukee Daily Photo: Peanut Butter Jelly Time! YUM! 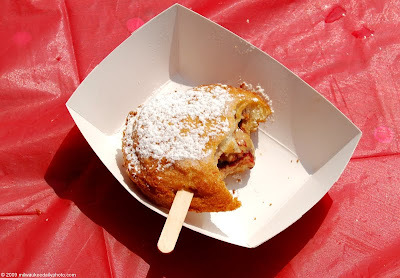 I missed the fair this year - hopefully they will offer these again next year.